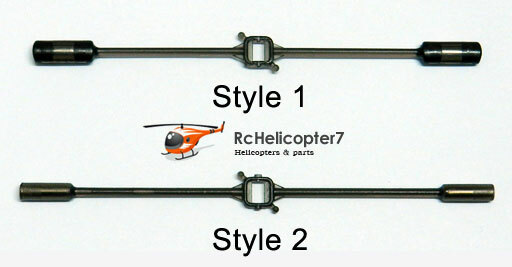 Here are 2 styles of this parts (As the picture shown below). If you particularly like a certain style, please leave a message when you checkout. If not specified, will ship style 2.